PUBLISHED IN THE CAPE GAZETTE BEACH PAPER! Don't miss out on the final weekend of the Rehoboth Beach VIA Show House! The house, located at 10 Fourth Street, will be open this Friday through Sunday from 10am - 4pm. Stop by for some design inspiration or to find a beach accessory to take home with you. Below are some "before" and "after" photos of my sassy guest room. OUR SHOW HOUSE ROOM IN THE PRESS! When the Rehoboth Beach VIA Show House opened it's doors at 10am this morning, a steady stream of excited visitors oohed and ahhed over the transformation of what was once an aged beach cottage. The tremendous effort made by all volunteers, designers, artists, and landscape designers has successfully converted the house and gardens into a spectacular space for a modern family at the beach. We are pleased to announce that our room has been featured in several of the local publications. You can find us in this week's Coast Press: Coast Press Article, "Home Transformed for a cause FYI", by Alyson Cunningham, April 18, 2012. The Show House was also featured in today's Cape Gazette, where you can get a glimpse into a few of the other designer's rooms: Cape Gazette, "VIA hosts Designer Show House", April 19, 2012. It's sunny, warm, and the flowers are in full bloom in Rehoboth. Come enjoy springtime at the beach and stop by to see the Show House! THE SHOW HOUSE INSTALLATION HAS BEGUN! 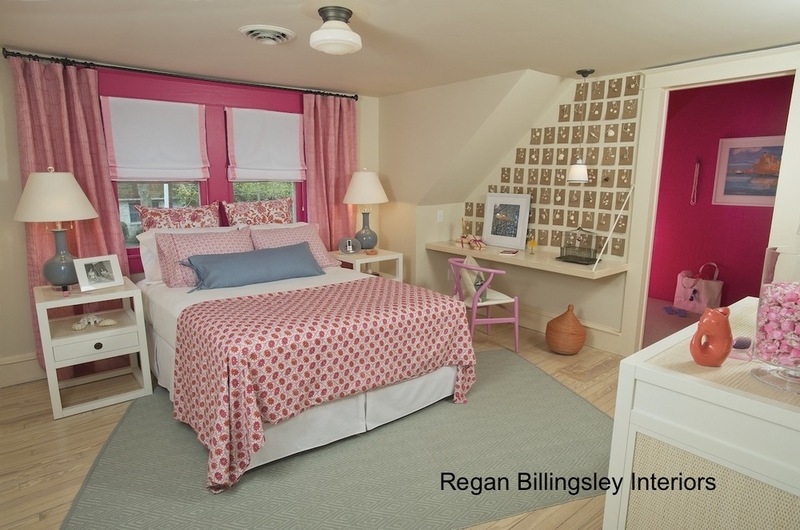 With the grand opening of the Rehoboth Beach VIA Show House under a week away, the house was abuzz this week with designers coordinating their room installations. Our room is starting to take shape, with just a few final touches to be added before the opening. Below are some progress shots. We hope you'll join us for a house tour! The Show House is located in downtown Rehoboth, on 10 4th Street, just two blocks off of Rehoboth Avenue. It will be open April 20th-22nd, April 27th-29th, and May 4th-6th. THE VIA SHOW HOUSE ON WBOC16 DELMARVA LIFE! 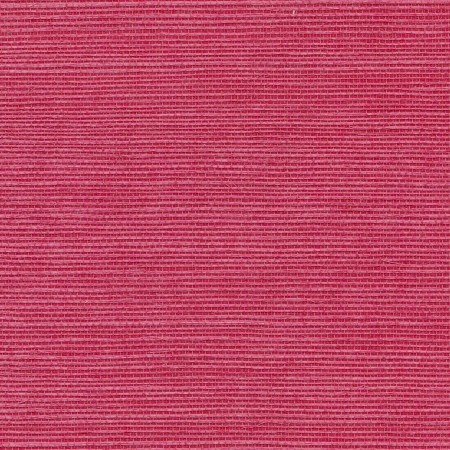 Our installation starts next week, so stay tuned for our room transformation! SAVE THE DATE FOR THE REHOBOTH BEACH DESIGNER SHOW HOUSE! Planning for the Show House has begun! “The beach is about friends, family, and fun. 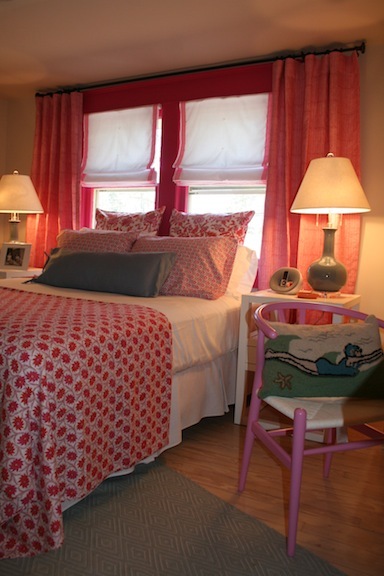 Whether it’s your favorite aunt, your college roommate, or a childhood friend, this guest room was created for that sassy woman you have invited to the beach”. We are really excited about the theme of our room, and have a few sassy women in mind that we’d like to invite to the beach to sleep in it! To many of us, the beach brings back fond memories of fun with friends and family. 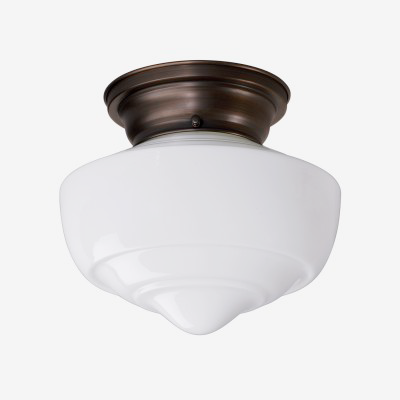 To honor those memories, we thought we’d incorporate a sense of history into the room. We started by searching for the perfect piece of vintage beach art to get our creative juices flowing. Enter Ebay! We found a gorgeous Cole of California bathing suit from the 1950’s. 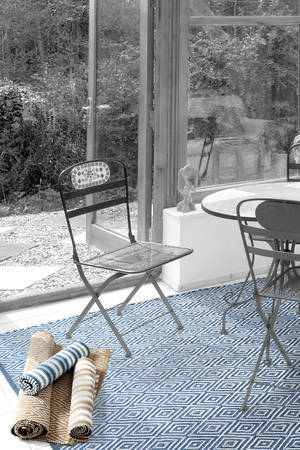 The suit’s French blue and white diagonal stripes make it the perfect piece to showcase as inspiration for the room. The suit is in excellent condition, with original shirring, boning, and a built-in skirt that ties in the back. We love the finishing details, including a shoulder strap that buttons on the side. The bathing suit has helped us set the tone for the room. With such a fabulous piece of art in our hands, our room is starting to come together just how we envision it to be. A modern twist on a 1950’s theme! Stay tuned to follow our design progress! 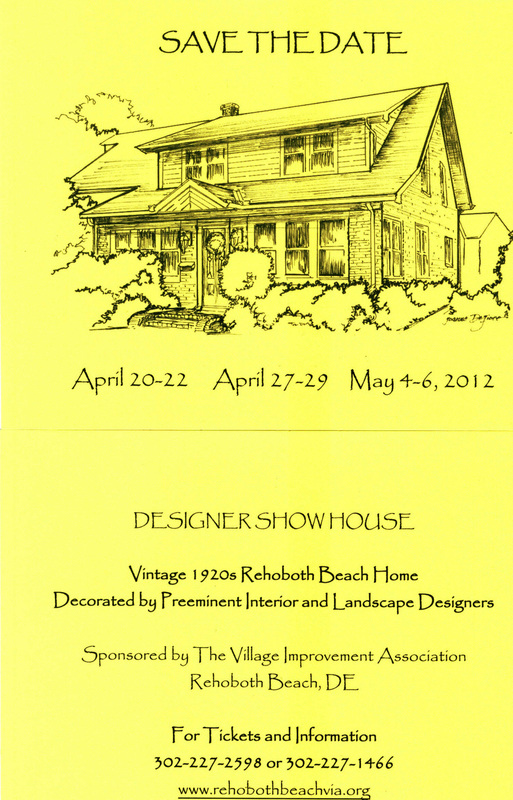 The Village Improvement Association (VIA) in Rehoboth Beach is hosting their first annual Designer Show House this spring. The house, located directly behind the Cultured Pearl, was built in the 1920's and will be transformed by local interior designers and landscapers, including Mark Showell of Mark Showell Interiors, John Raines of Boxwood Home, Josephine Keir and Taylor Wells of At Home in Lewes, Judith L. Hunter of Hunter Design Group in Washington DC, and more for this fantastic fundraising effort. Regan Billingsley Interiors is pleased to announce our participation in this exciting event. We were selected to renovate and design one of the second floor rooms. It will be a fun challenge to transform the space into a modern guest room. As you can see from the photos, we have a lot of work ahead of us! The Show House will be open to the public Friday, Saturday, and Sundays for three weeks: April 20-22, April 27-29, and May 4-6. Tickets can be purchased in advance for $20 by calling 302.227.2598 or 302.227.1466. Tickets will also be available at the door for $25. For more information, visit http://www.rehobothbeachvia.org/. All of the furniture and decor in the house will be available for purchase. Please stop by for some design inspiration!